According to reports, Audi India is considering the SQ5 TDI as a niche-performance SUV, but one that runs on diesel. 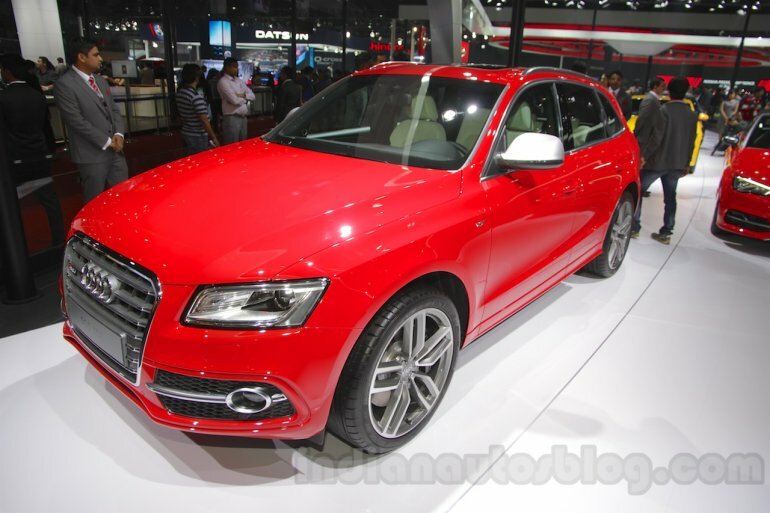 Power comes from a 3.0-liter TDI twin-turbo V6 engine developing 326 PS and 650 Nm of torque. 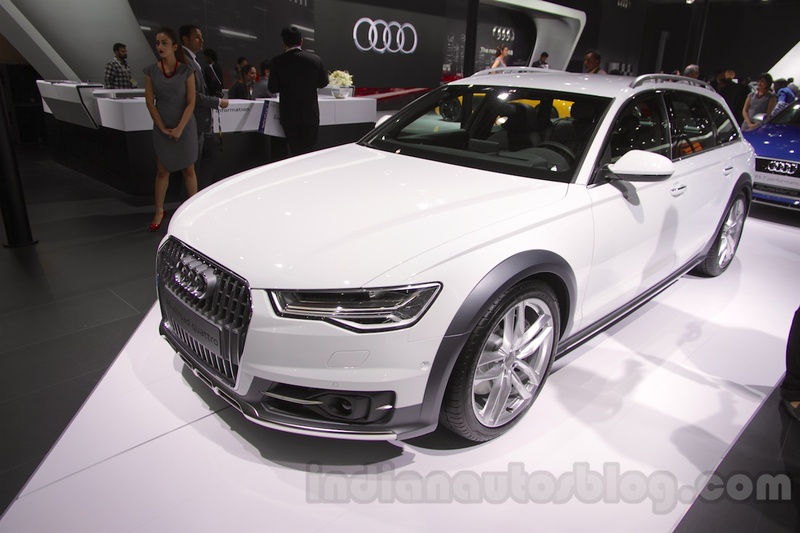 Reports have also suggested that the estate variant of the Audi A6 in its rugged allroad bodystyle could be launched in the country, in a bid to offer buyers the practicality of the touring bodystyle. 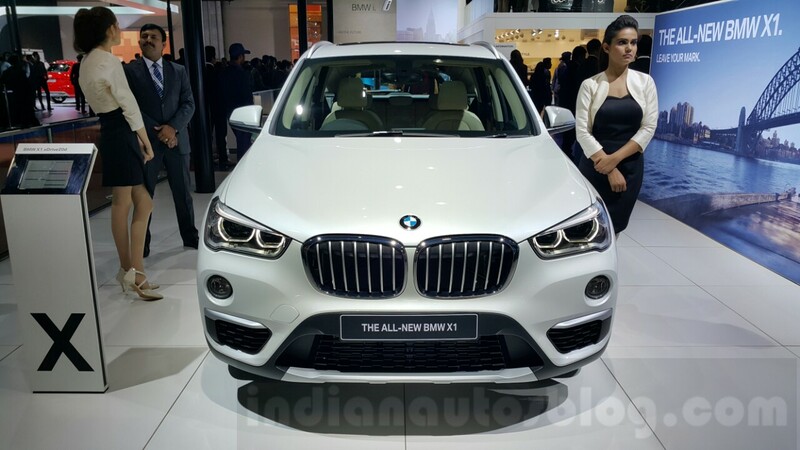 The second-generation BMW X1 was launched at the Auto Expo 2016 with prices ranging from INR 29.9 to INR 39.9 lakhs, ex-Showroom, New Delhi. The BMW X5 received the M Sport styling kit at the Auto Expo 2016. 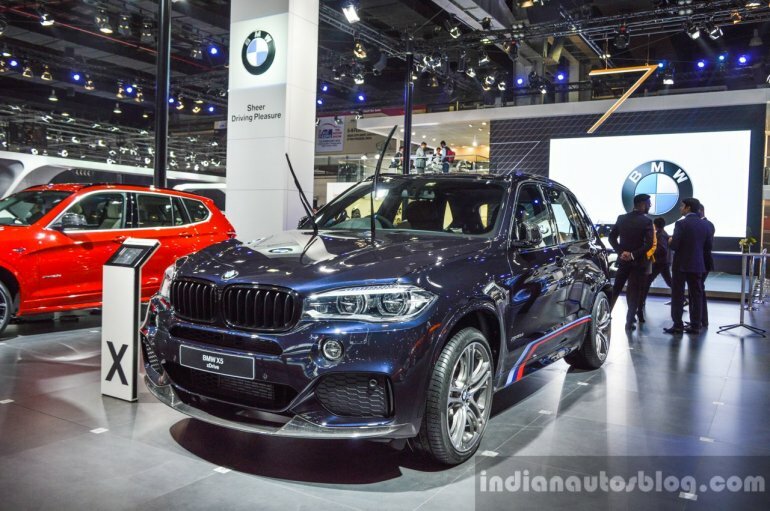 It is priced at INR 75.9 lakhs, ex-Showroom, India. The Go-Cross concept is based on the same platform as the Datsun Go+. 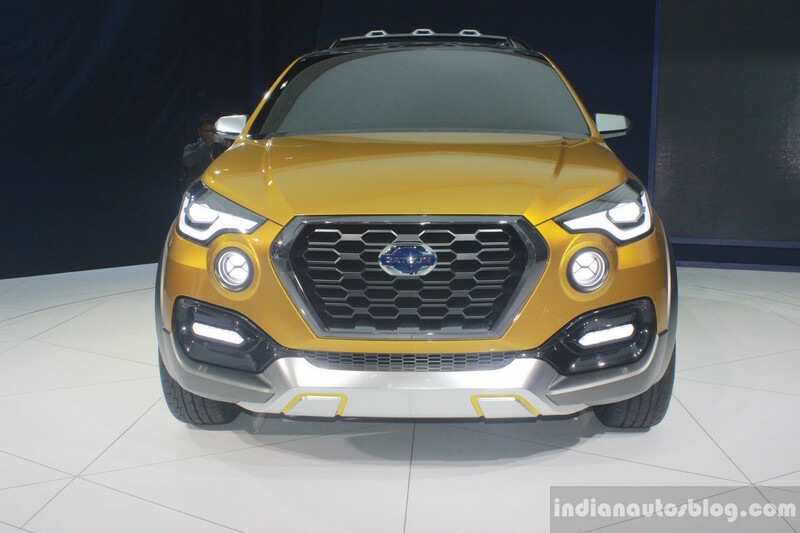 According to reports, the company will green light the production of the crossover later in the calendar year. 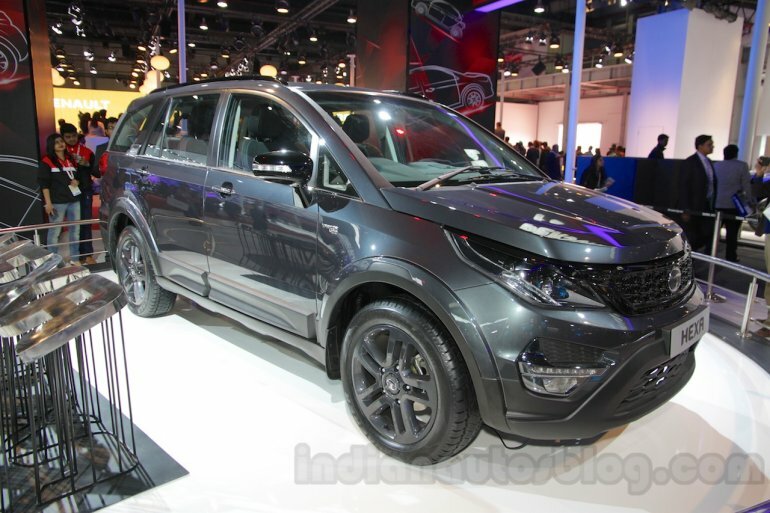 The Avventura Urban Cross with the 1.4-liter T-Jet engine is due to go on sale in the country in the third quarter of the calendar year. 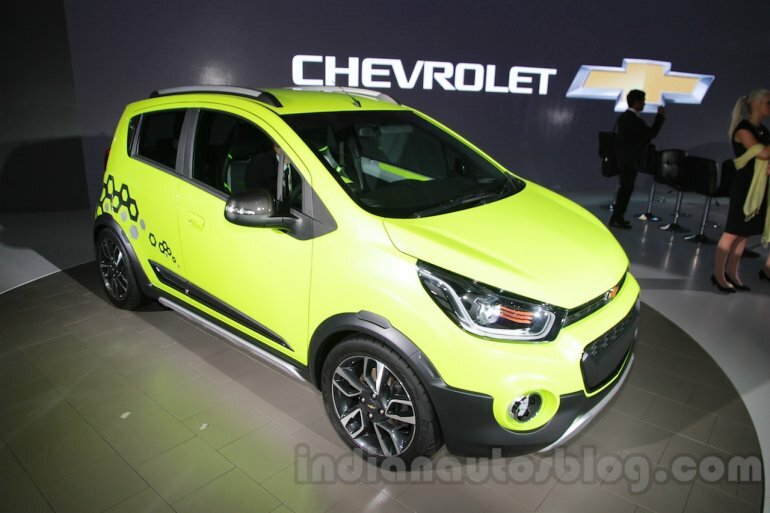 The Chevrolet Beat Activ concept previews a pseudo-crossover from the American carmaker on the next generation Beat. 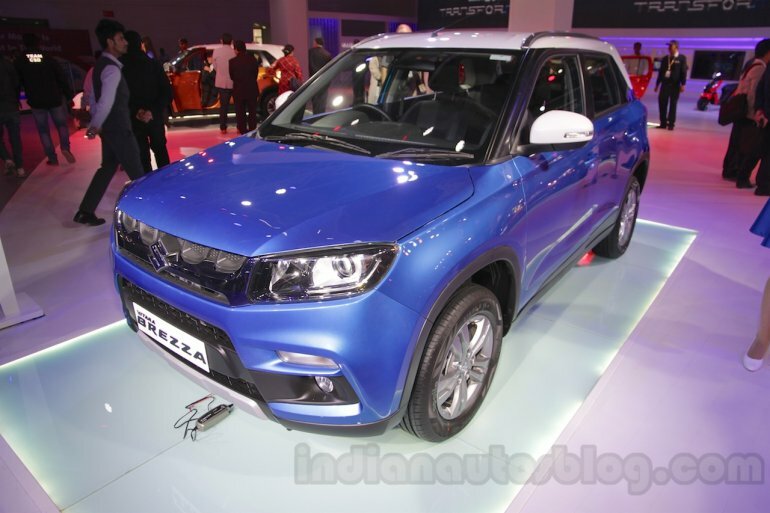 If launched, it will rival the likes of the Hyundai i20 Active, Toyota Etios Cross and VW Cross Polo. 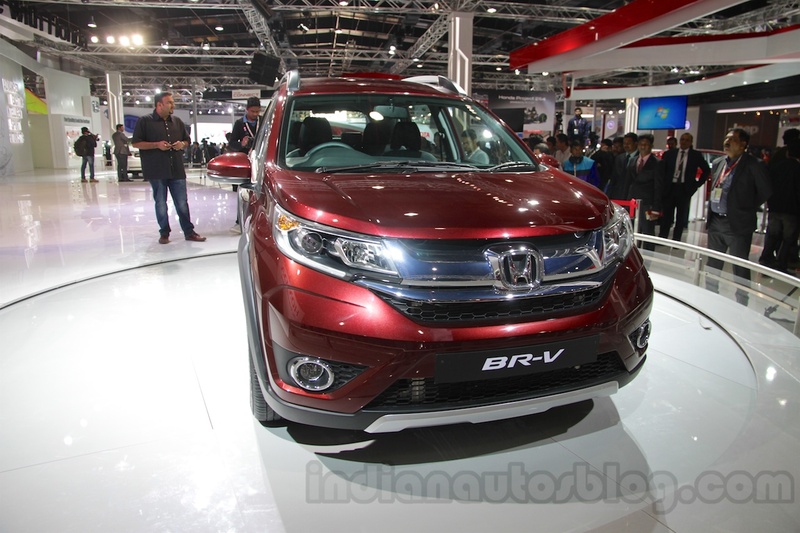 The Honda BR-V, based on the same platform as the Honda Brio, is expected to launch in India in the first half of this year. The three-row crossover will rival the likes of the Hyundai Creta and Renault Duster on price. The Hyundai Carlino concept is a precursor to the sub-4 meter SUV Hyundai plans to introduce in the Indian market by the end of this decade. It is expected to be powered by the 1.0-liter T-GDI engine. 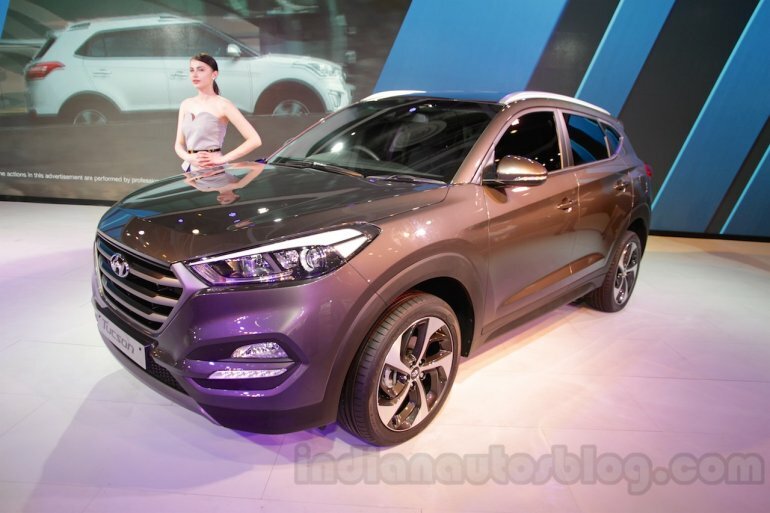 Continuing its push for modern and premium products, Hyundai plans on launching the Tucson towards the festive season this year. It will plug a gap between the Creta and Santa Fe models, and will go up against the formidable Mahindra XUV500. The lifestyle variant of Isuzu's new D-Max family, dubbed the Isuzu D-Max V-Cross, is a potential rival for the Mahindra Scorpio Getaway. Expected to cost around INR 15 lakhs, ex-Showroom, Chennai, the V-Cross will be powered by a 2.5-liter diesel engine capable of 134 hp and 320 Nm of torque. The Jaguar F-Pace, the brand's first SUV, will be introduced in India towards the second half of the year. 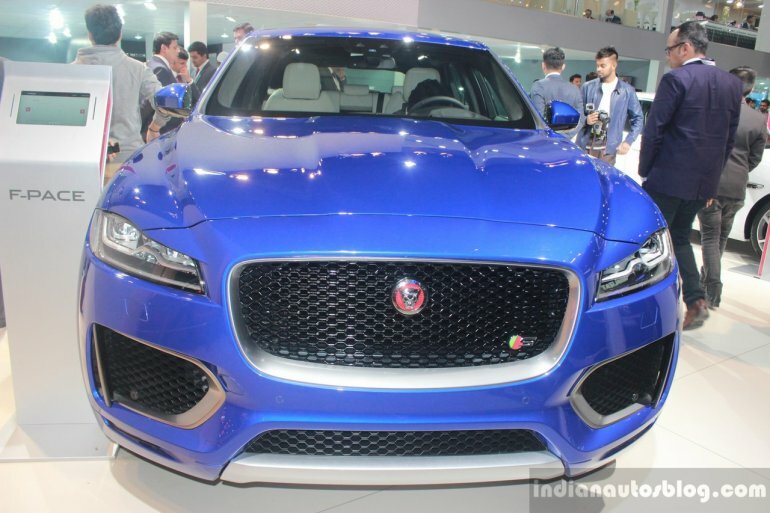 Aside from the Ingenium-lineup of four-cylinder engines, the F-Pace also gets the supercharged 3.0-liter V6 engine seen on the F-Type. 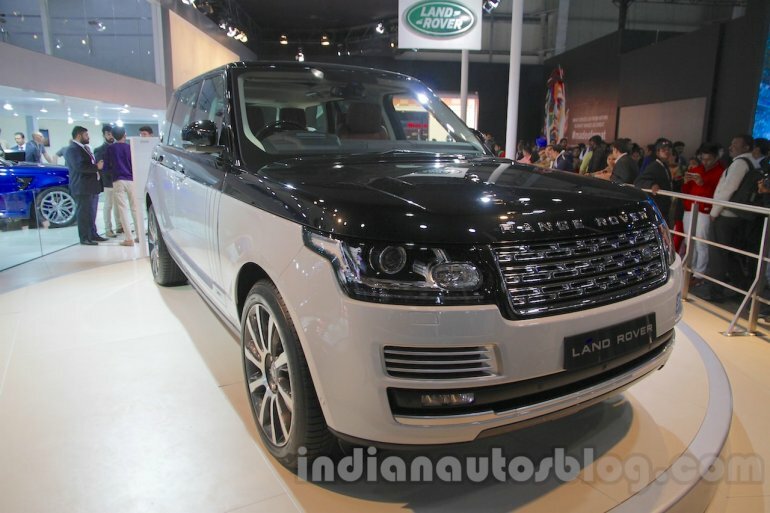 The Range Rover SVAutobiography is available in the Indian market exclusively in the long-wheelbase specification. It is powered by a 4.4-liter V8 diesel engine or the 5.0-liter supercharged V8 petrol engine, mated to the 8-speed automatic transmission. The Jeep lineup encompassing the Jeep Wrangler, the Jeep Grand Cherokee and the performance Jeep Grand Cherokee SRT will be introduced in India towards the middle of this year. 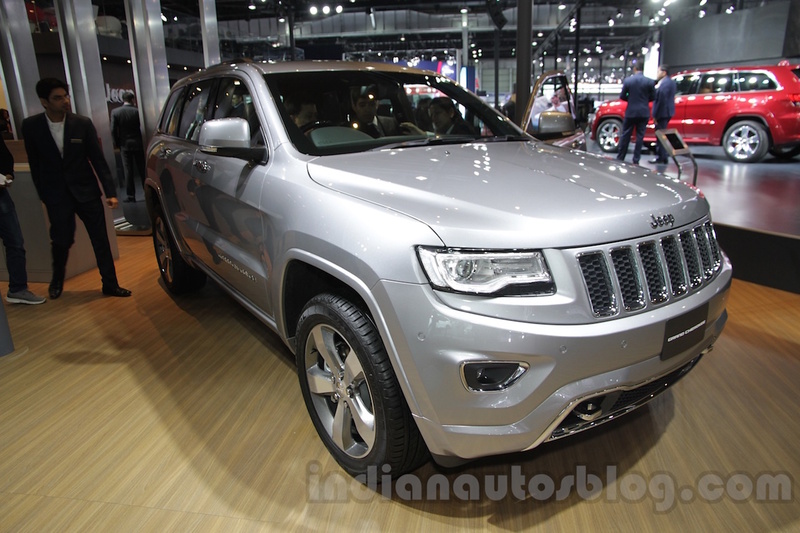 Initially, the Jeep models for India will be imported through the CBU route. 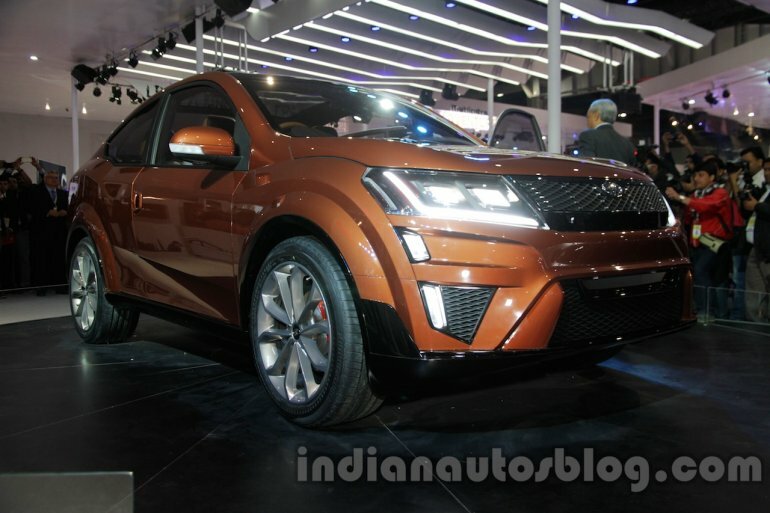 Mahindra's show-stopper at the Auto Expo 2016, the XUV Aero concept is capable of accelerating from 0-100 km/h in 6 seconds thanks to the 210 hp mHawk diesel engine. 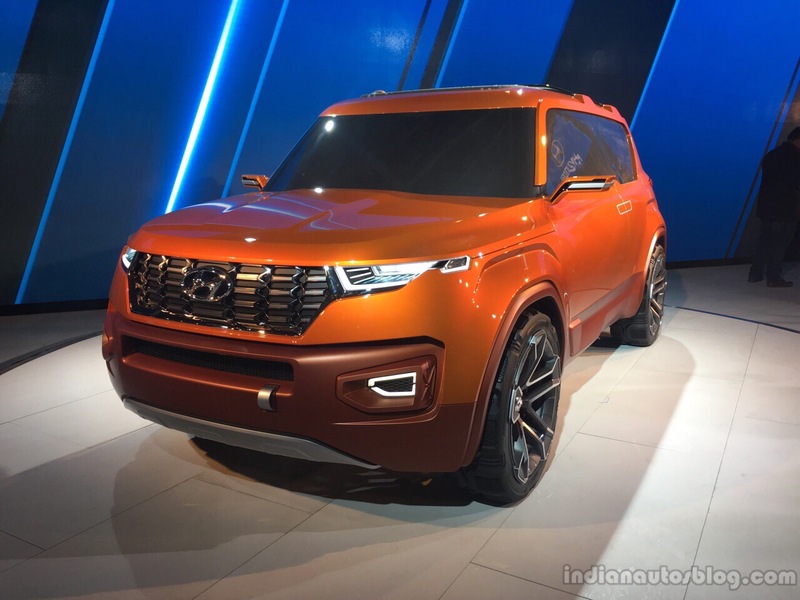 Speaking at the unveil, Anand Mahindra, Chairman of the Mahindra Group, said that the XUV Aero would enter production given customer interest and demand justified volumes. 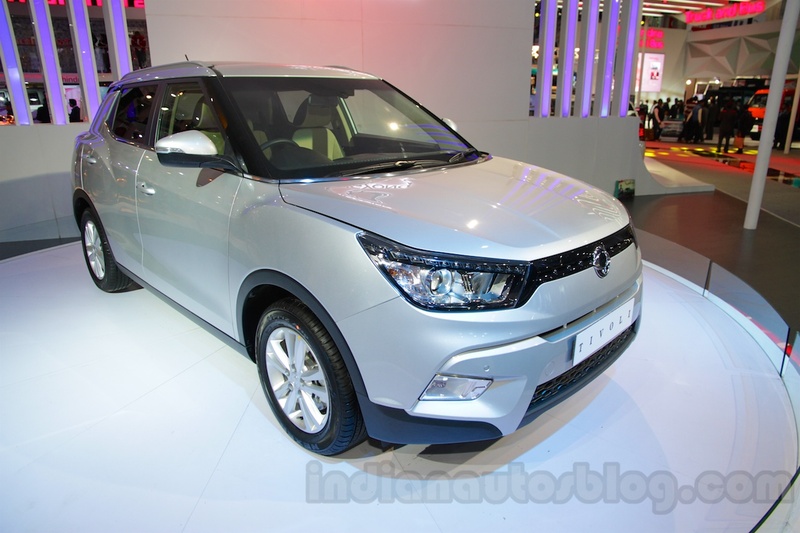 Ssangyong's compact SUV, Tivoli, made its Indian premiere at the Auto Expo 2016. Equipped with 1.6-liter petrol and diesel engines, the Tivoli is expected to launch in India this year according to reports. 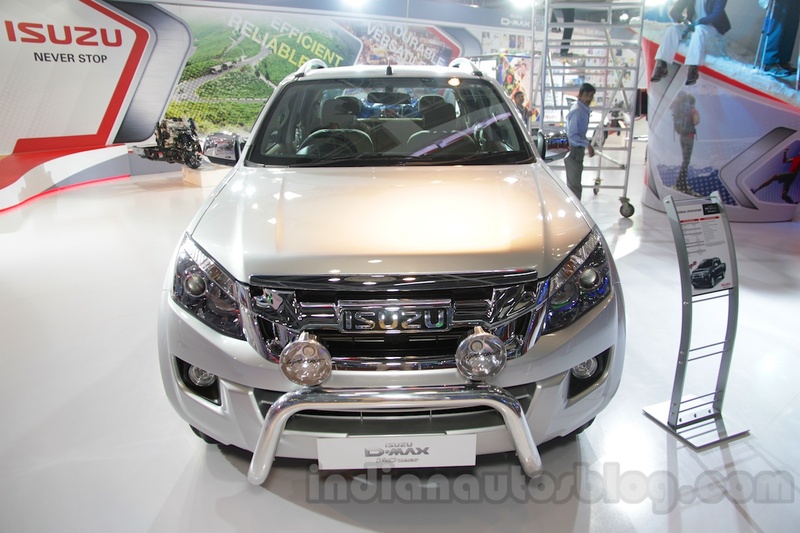 Bookings have already commenced for the sub-4 meter Maruti Vitara Brezza, which will be powered by a 1.3-liter diesel engine with 90 PS and 200 Nm on tap. The launch is expected next month. 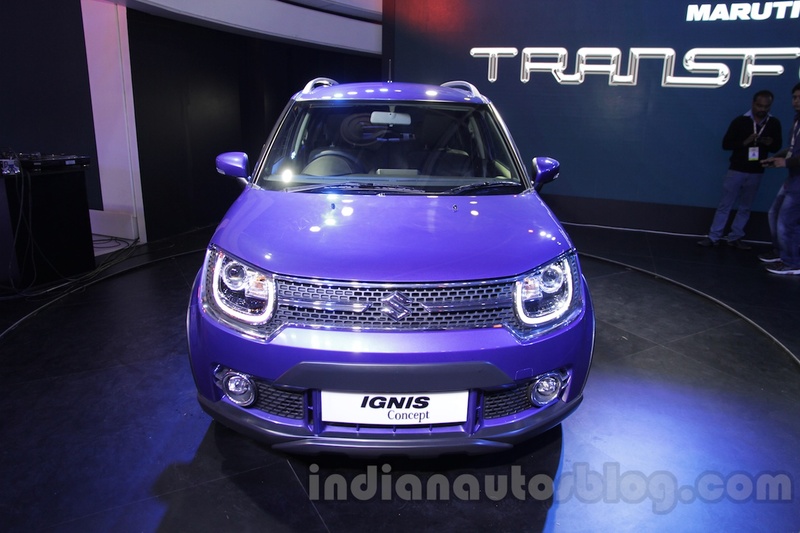 Suzuki refers to the Ignis as a "Compact crossover", and the Indian arm of the carmaker has confirmed its launch for the festive season period this year. 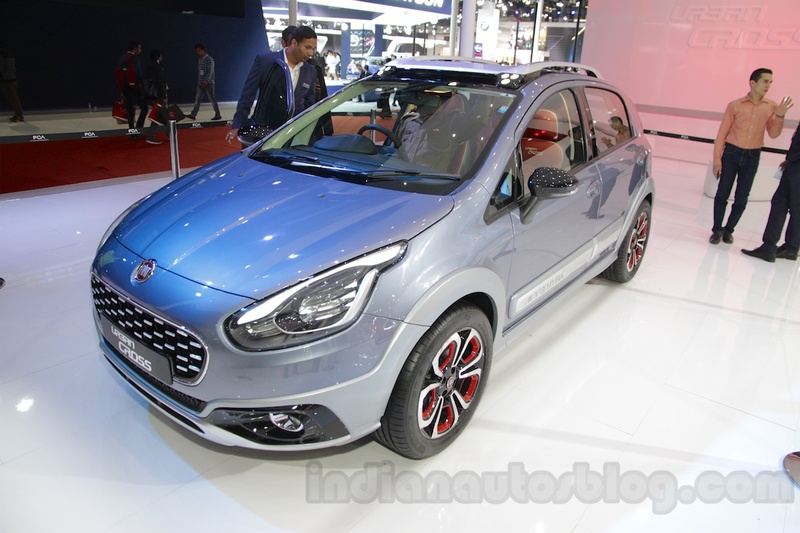 It will be retailed through the NEXA outlets, Maruti confirmed at the showcase. 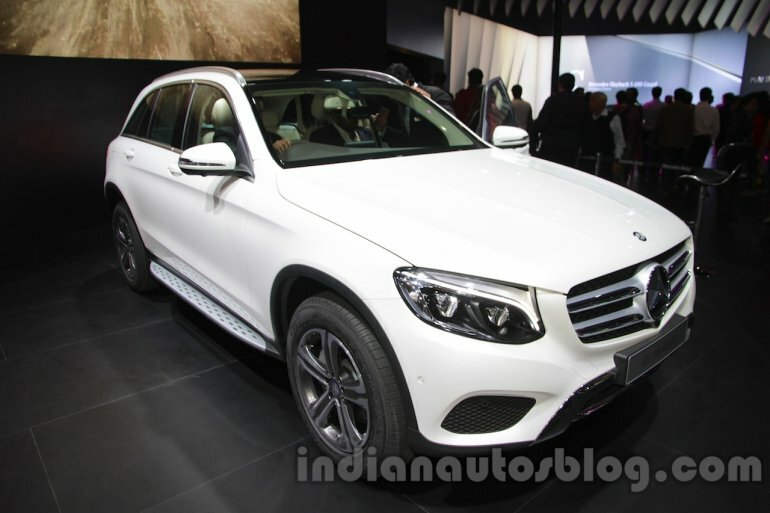 The C Class-based crossover, the Mercedes GLC, is reported to launch in India in mid-2016. Featuring four-cylinder petrol and diesel engines, the GLC aims to plug a gap between the entry-level GLA and the mid-size GLE. 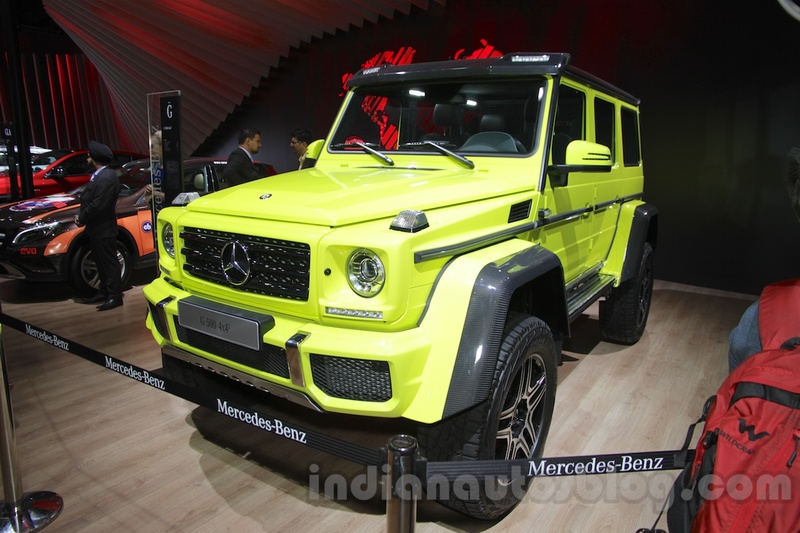 The G Class-based G500 4×4² is the four-wheeled version of the six-wheel Mercedes-AMG G63 6x6. It is powered by a 4.0-liter V8 twin-turbo engine and can accelerate from 0-100 km/h in 7.4 seconds. Nissan India plans on launching the X-Trail hybrid this year with a 2.0-liter 147 PS petrol engine paired to a 41 PS electric motor. 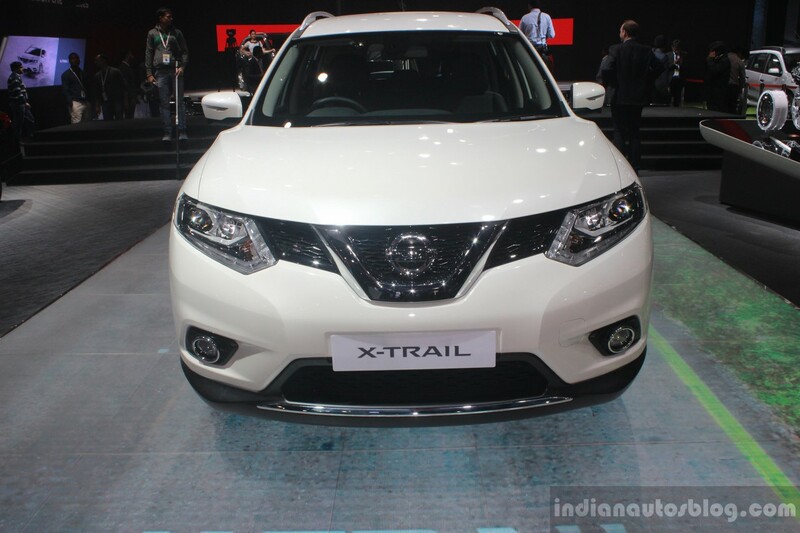 The X-Trail hybrid returns 20.6 km/l on the Japanese JC08 driving cycle. 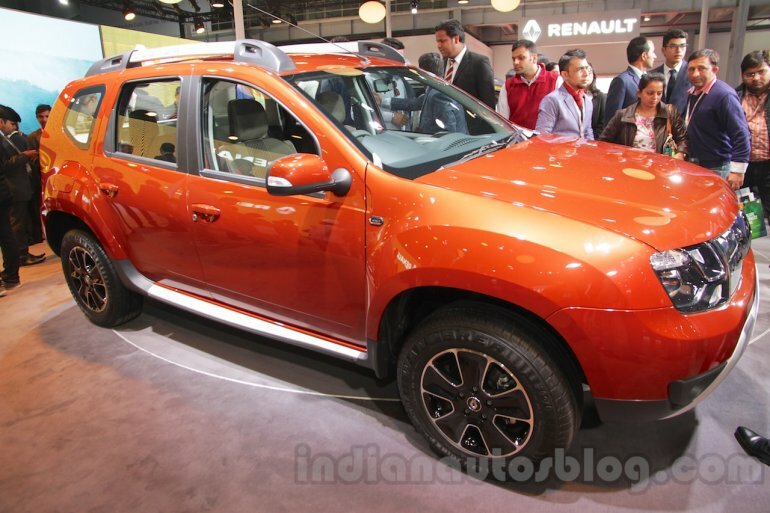 The Renault Duster facelift for the Indian market made its premiere at the Auto Expo 2016 with nearly 32 changes. Renault India confirmed the introduction of its Easy-R AMT gearbox on the compact SUV. 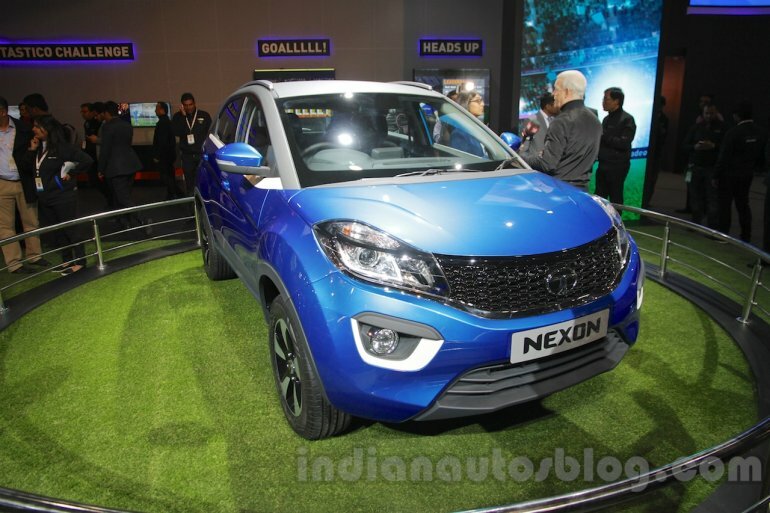 The production Tata Nexon made its debut at the Auto Expo 2016, exactly two years after the concept model was showcased. The Nexon is expected to launch towards the end of this year with a 1.5-liter diesel engine capable of 110 PS and 260 Nm of torque. The production Tata Hexa also made its premiere at the show with a fresh exterior styling and well-appointed interior. The Aria-based SUV is confirmed to offer the 2.2-liter diesel engine with 6-speed manual and automatic transmissions. 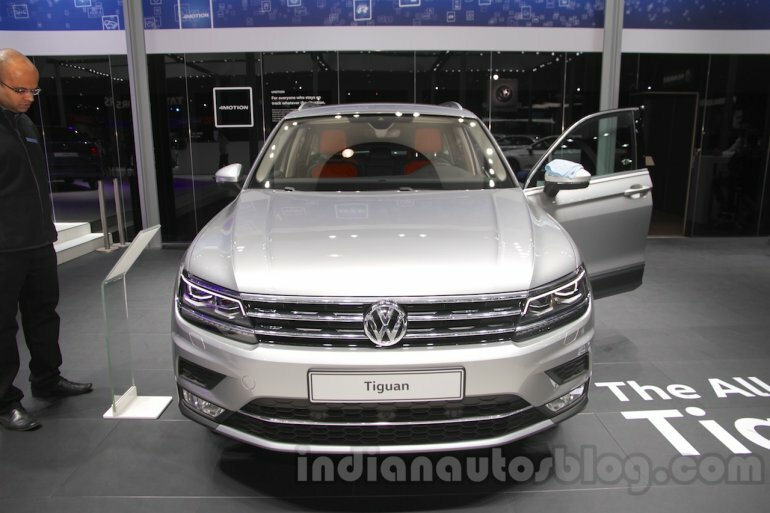 VW India has confirmed the second generation Tiguan for the country, though a launch is expected only towards the end of this year or in early-2017. Based on the MQB platform, the Tiguan is offered with four-cylinder TSI and TDI engines with manual and DSG gearbox options.